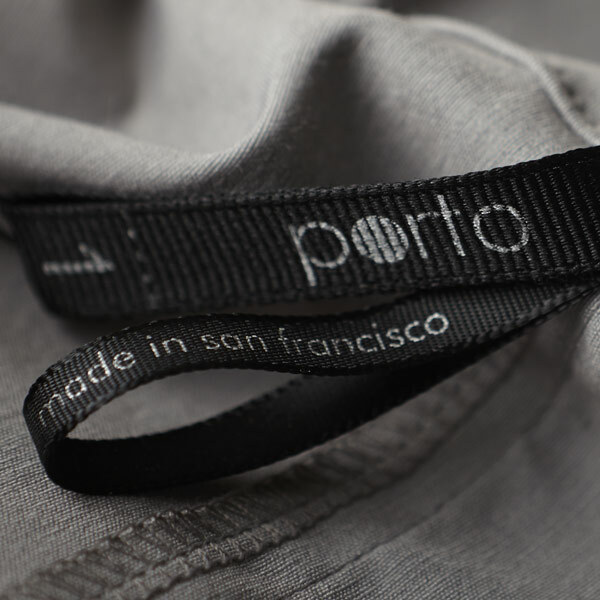 Porto, a San Francisco based, high-fashion brand, brings European design to American manufacturing. 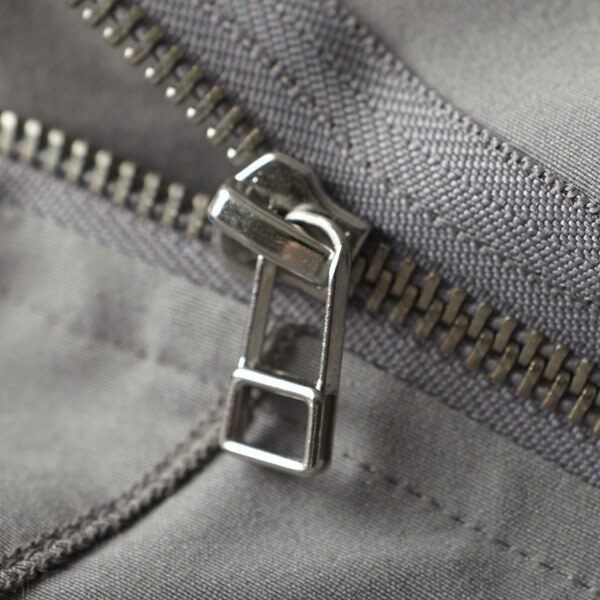 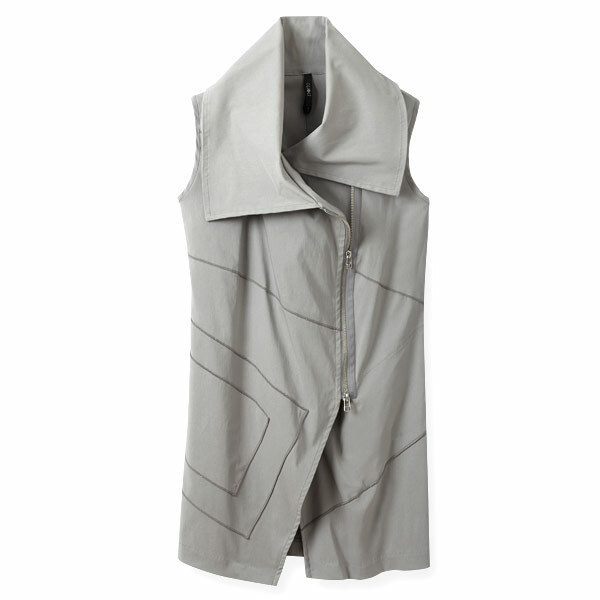 Portos, Abtract Vest, is made from stretch twill that beautifully pairs contemporary style and required comfort. 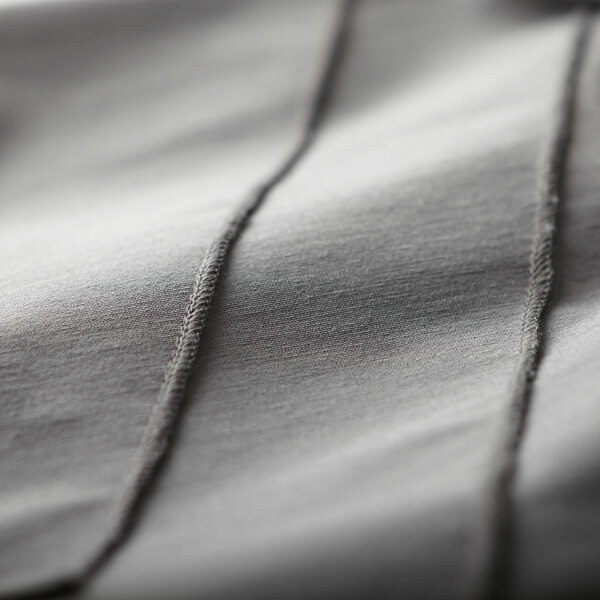 With quality that is evident to the touch, feel the difference today, at Get Dressed!